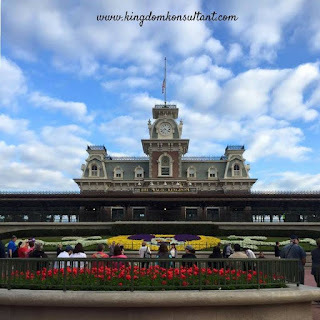 Kingdom Konsultant Travel Blog: Walt Disney World Discounts Released! Walt Disney World Discounts Released! Disney released several package and room discounts with dates available from late February 2017 to June 2017. There is also a FREE Quick-Service meal offer at value resorts for travel dates this summer!